What if there was a miniature world hidden in your very own garden? 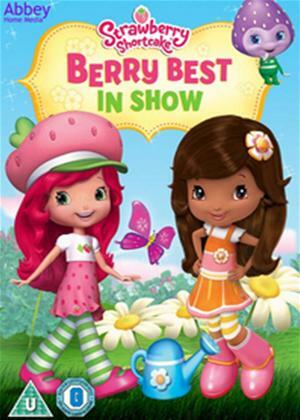 Strawberry Shortcake's Berry Bitty World is like that, a secret world that might be in any childs back yard. Its a wonderful place we wish we could visit. The kind of place that makes us feel that maybe, if we look for it in just the right way, we might even find it!